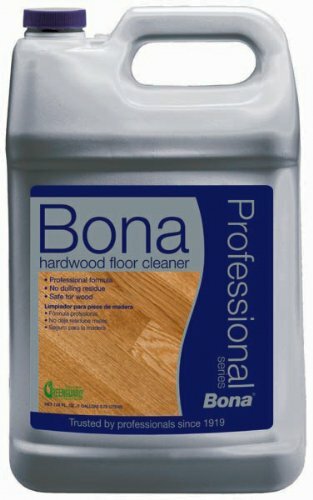 Bona Hardwood Floor Refresher is a ready-to-use maintenance protection for varnished wooden floors. 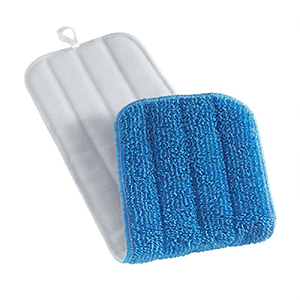 It revives scratched and dull surfaces and offers continued protection against wear. 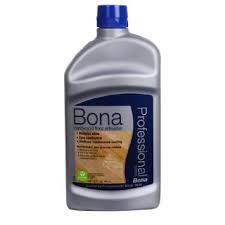 Contains no wax and thus allows for future coats of varnish. 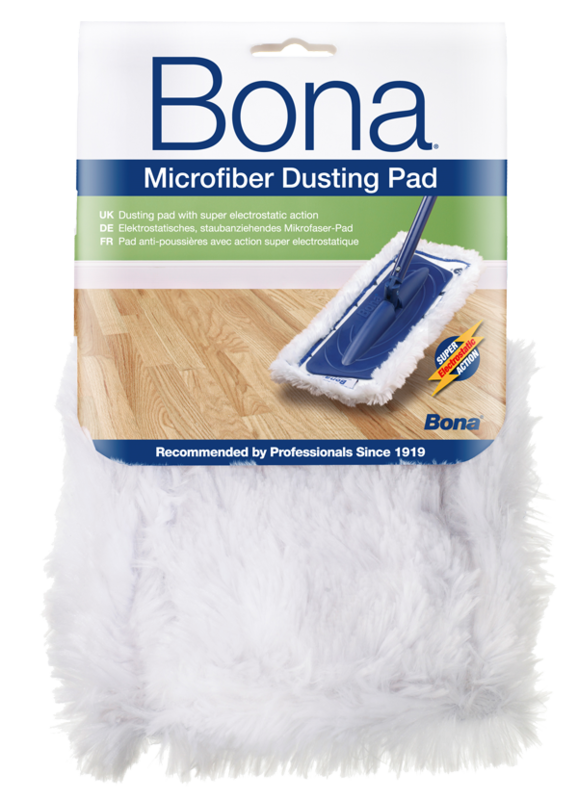 Bona Hardwood Floor Refresher restores the beauty of wooden floors, increases the sheen and makes old floors look like new.